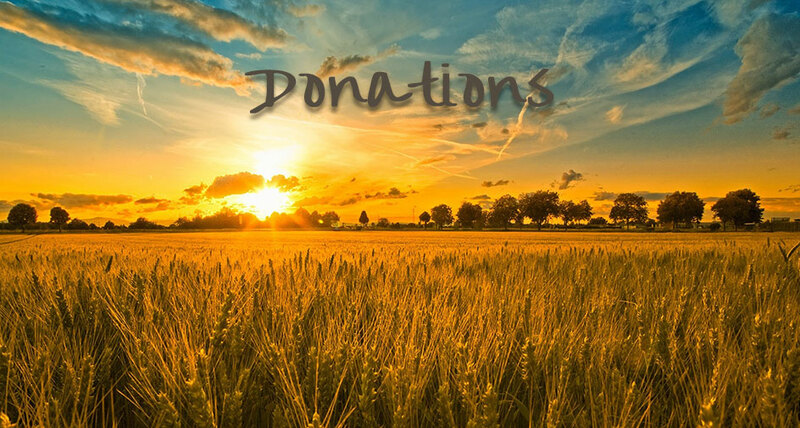 Donations are a critical part of our ministry. LivePrayer does not have private jets, fancy offices, expensive cars, or extravagant personal homes. Our resources are directed primarily to sharing God’s Word and message of hope with those who need it most. We value and appreciate your assistance tremendously. We offer state of the art technologies to simplify the donation process and protect your valuable personal information.